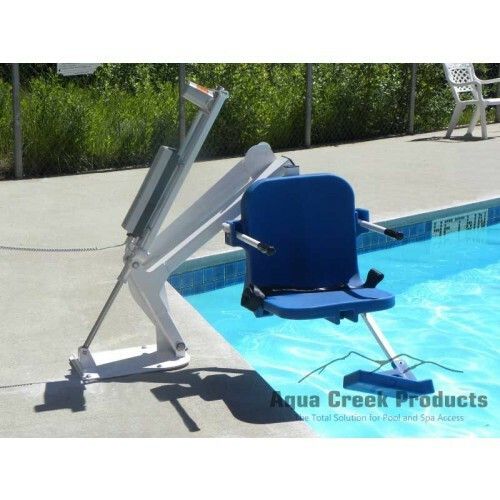 The Ranger Pool Lift is a good economical choice for small hotel and motel swimming pools. 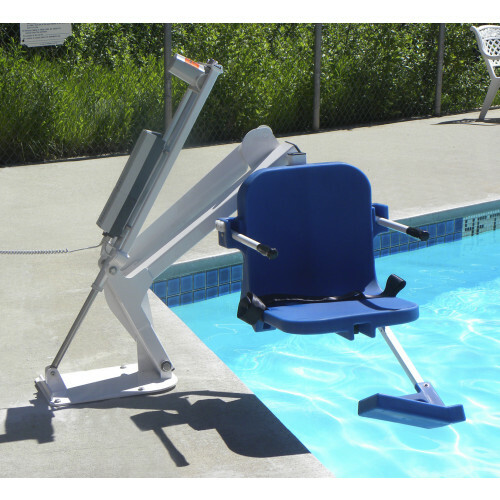 This model is able to lift individuals up to 350 pounds. 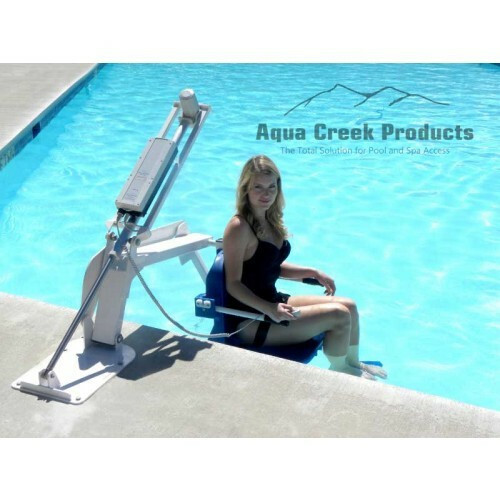 The base is sleek, low profile design, and it is easy to mount to most pool decks. 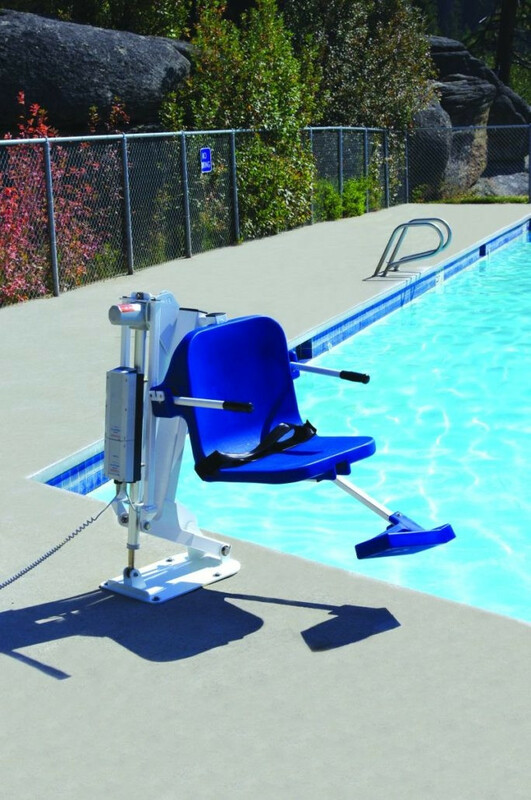 Ranger is also great for home owners who enjoy their independence and need access to an in-ground pool. 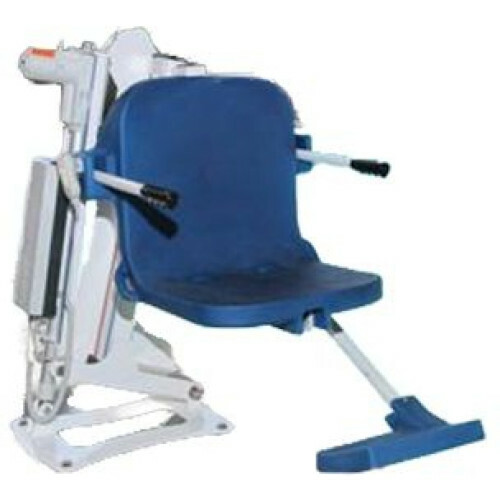 This lift is operated by a simple 2-button remote, making it user-friendly for one person. 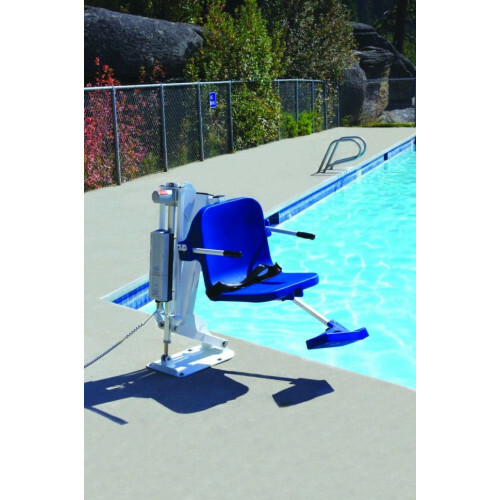 The Ranger pool lift is independently verified by Wyle Labs to meet ADA compliance standards.